Magdi is a Time To market consultant and a brand strategist. He is the regional director of TTM Associates Ltd, for the Middle East region, based in Nicosia, Cyprus. He managed large projects on leadership and management development with multinational companies among which Vodafone, Etisalat, Sanofi, and Nestle. He consults companies to develop strategies on enhancing organizational effectiveness. 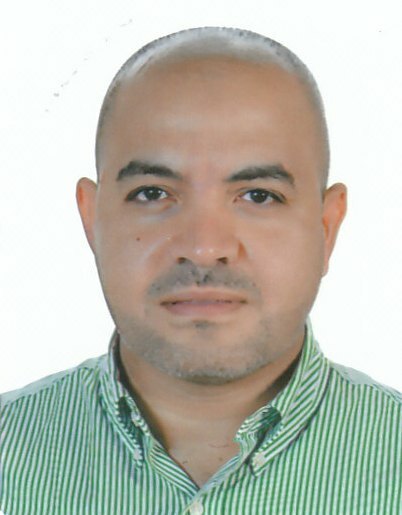 Magdi is a Pharmacist, with an MBA from Henley, a member with the CIM, UK. He is a certified practitioner with Herrmann International, Paris and Training Management Corporation Inc, USA.